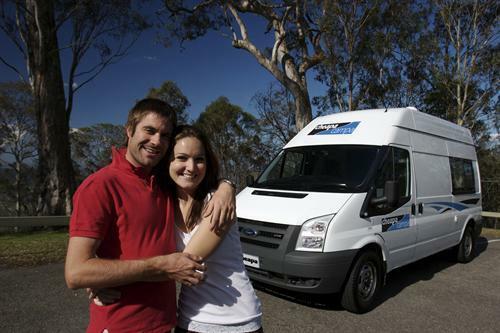 Australia is a huge country which is why driving distances are usually extended. 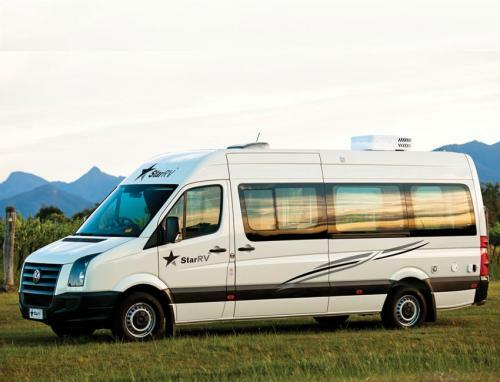 It is better not to spend the whole day driving simply to adhere to an improbable itinerary. 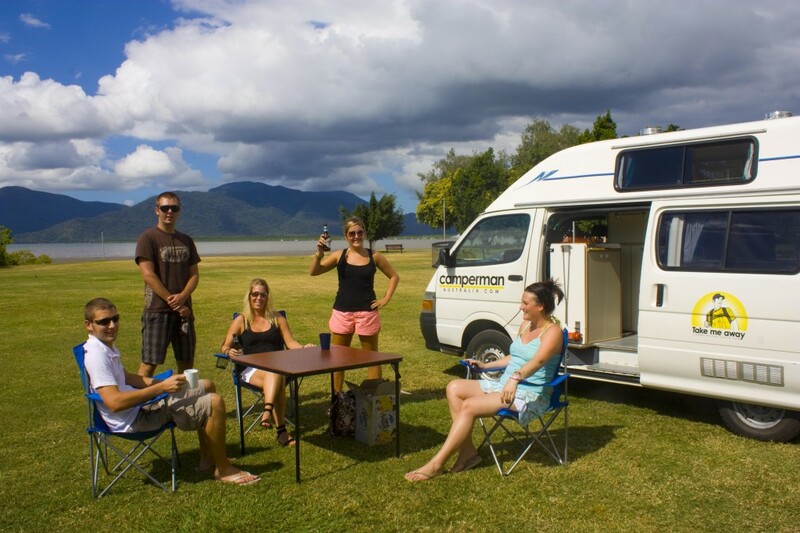 You will observe a lot more of this scenic country … Read More.. 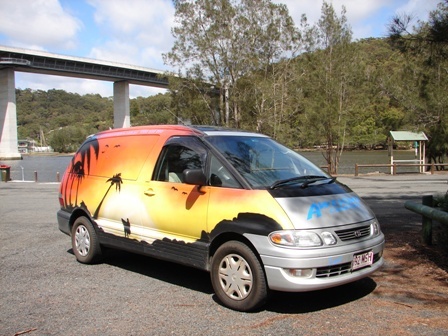 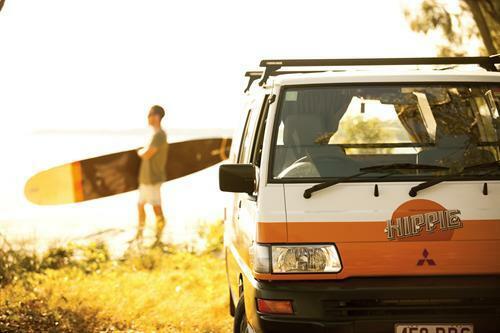 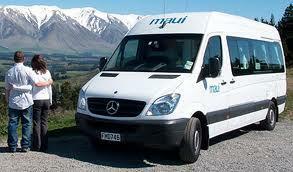 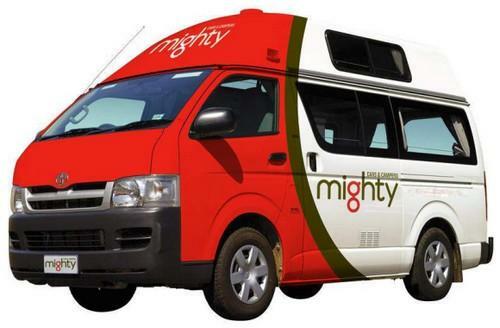 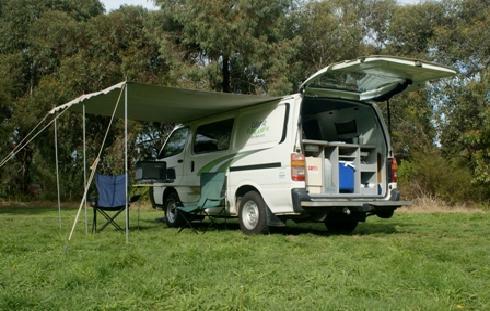 There are numerous well-known attractions, which you can explore via Australia Campervan. 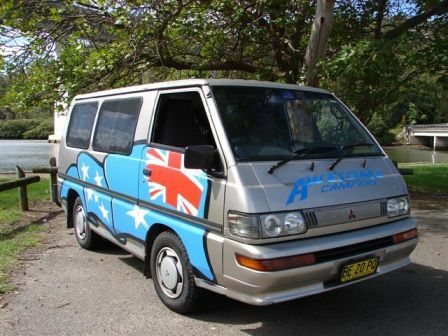 For instance, you can stopover at the Great Barrier Reef, Uluru, as well as the Great Ocean Road. 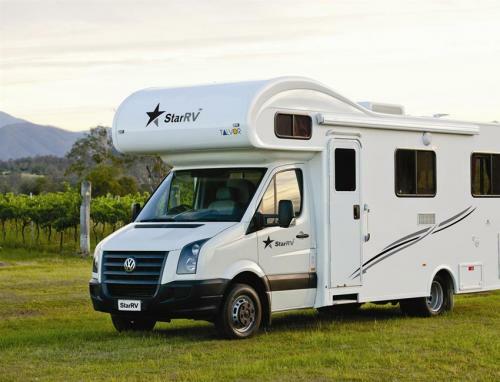 Australia boasts of more than 150 full-size statues, sculptures plus … Read More..